3 bedroom, 2 bath home, approximately 1900 sq.ft. 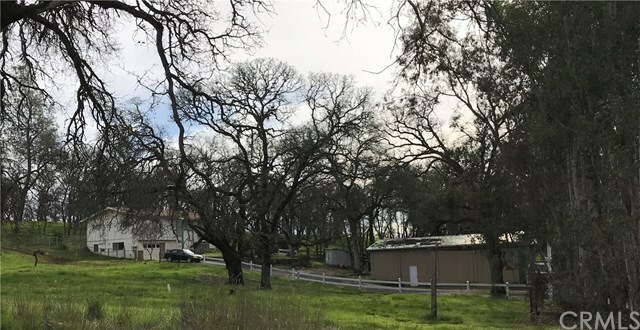 and is situated on 8.49 usable acres in desirable foothill location. Built in 1969, the home has hardwood floors and some wood paneling to go along with that nostalgic era. Property is fenced, cross fenced and would be perfect for horses or other livestock. The workshop is approximately 23x46, features power, a cement floor and is just waiting for all your projects. New septic system in 2017. This home has so much potential and a NEW roof! View today and see for yourself.